LG is on a roll! It recently announced two new smartphones from the G series and has now also introduced a new smartphone from the Q series. 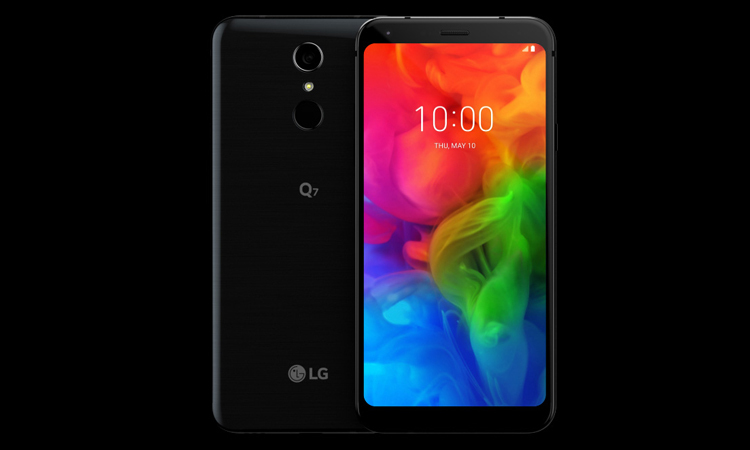 This new smartphone called the LG Q7 comes with an affordable price tag. 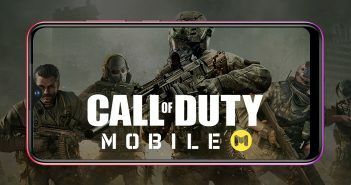 It is priced at Rs 15,990 and will go on sale on September 1, 2018. Additionally, the smartphone will be available in Aurora Black and Moroccan Blue colour variants for interested buyers to choose from. 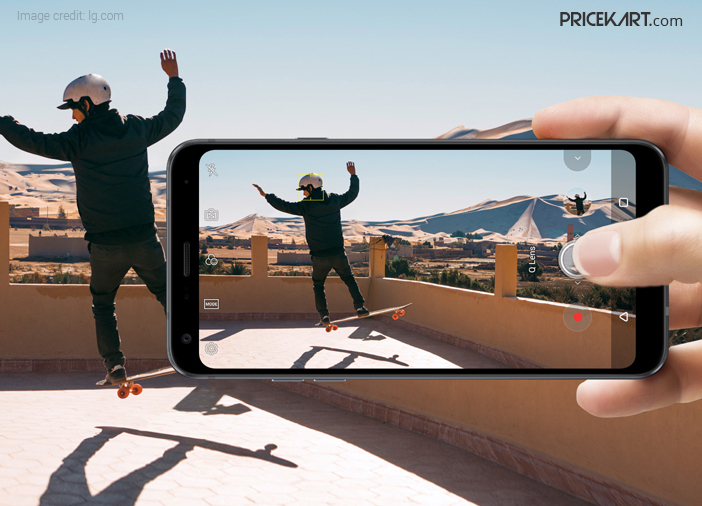 The latest smartphone designed by LG from the Android mobiles price list comes with a 5.5-inch Full HD+ display with 2160 x 1080 pixels and an aspect ratio of 18:9. 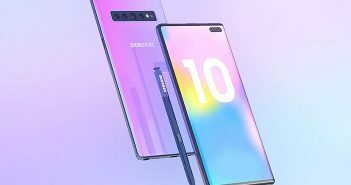 Furthermore, the smartphone has thin bezels on the sides and thicker bezels on the top and bottom. It runs on the Android 8.0 Oreo operating system. Under the hood, it is powered by a 1.5 GHz Octa-Core processor coupled with 3GB of RAM. As for the storage, the phone sports 32GB of internal memory that can further be expanded up to 2TB with the help of a MicroSD card. 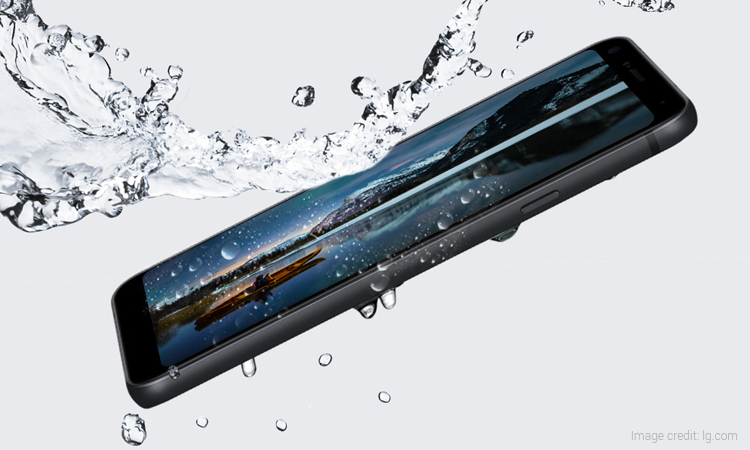 Interestingly, the LG Q7 smartphone comes with an IP68 rating which makes it dust and water resistant. Additionally, the phone also comes with the MIL-STD 810G certification for a durable build. 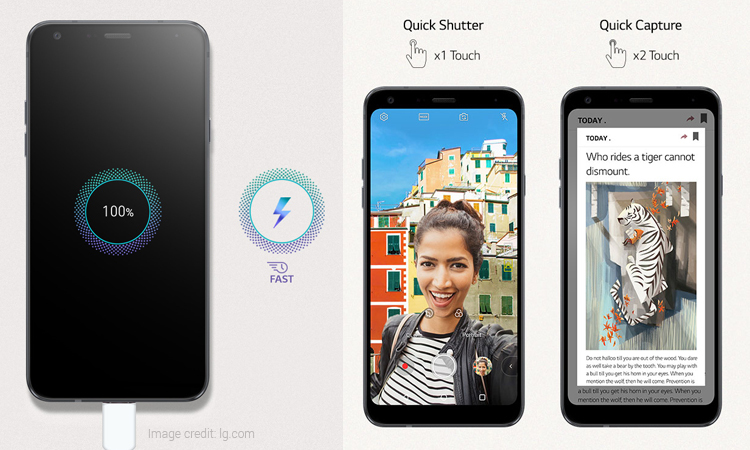 Apart from that, the latest LG phone features 3D surround sound, portrait mode, Q-Lens and a fingerprint sensor. 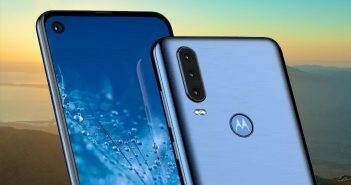 As for the camera specifications, the phone comes with a 13-megapixel camera on the rear panel and an 8-megapixel camera on the front panel for selfies and video calling. Other specifications include a 3000mAh battery which supports fast charging. The company claims that the smartphone can be charged up to 60 per cent within 60 minutes.